Comic-Con 2012!! Meet the New Characters for Season 3 of HBO’s ‘Game of Thrones’!!! HBO’s panel at Comic-Con for ‘Game of Thrones’ just announced and introduced all of the new characters for the third season. I’m so excited for this season. Tons of big things are going to happen. If you are reading the books, then you know what I mean. I’m hearing from super fans of the books, that these roles were perfectly cast. 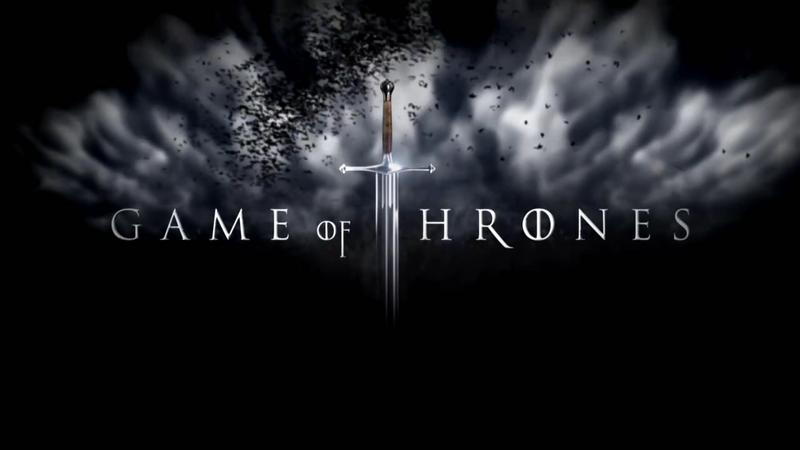 ‘Game of Thrones’ season 3 will premiere March 31st, 2013. Your thoughts? This entry was posted on Friday, July 13th, 2012 at 5:21 pm	and is filed under Events, News, Television. You can follow any responses to this entry through the RSS 2.0 feed. You can skip to the end and leave a response. Pinging is currently not allowed. « Comic-Con 2012!! See the Trailer for Sam Raimi’s ‘Oz, The Great and Powerful’!! !